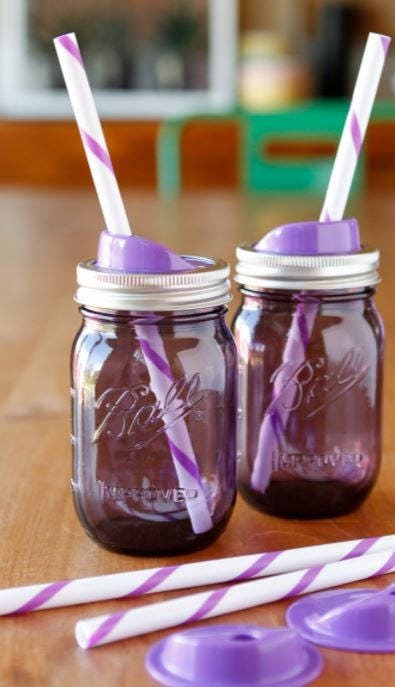 Grab one of our super Mason Jar Sip & Straw Lids for our Wide Mouthed Mason Jars. 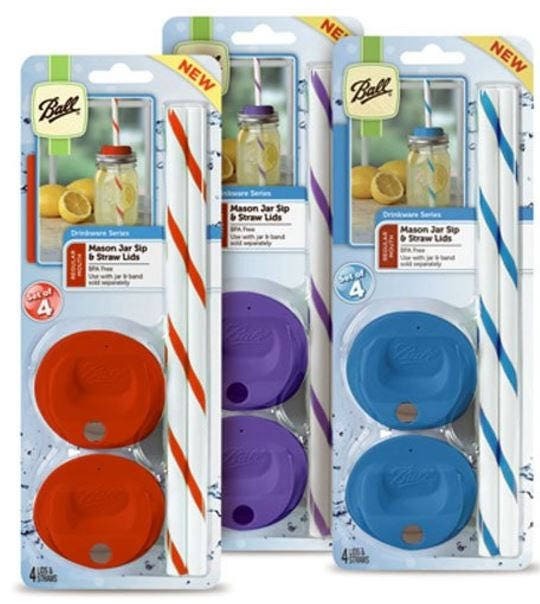 Enjoy your favorite cold beverages from any wide mouth Mason jar using one of these Ball Sip Lids and Straws. 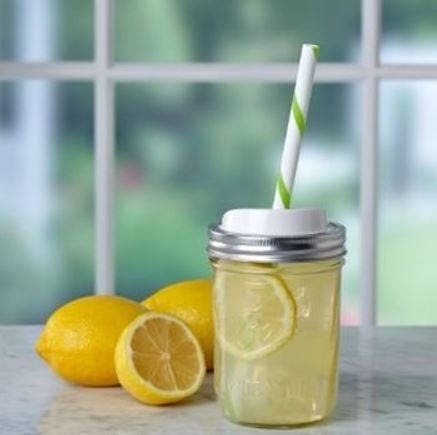 The plastic lid is BPA-free and has an easy-sip opening that can be used on its own or with the included reusable straws. Perfect for smoothies or protein shakes any time of day, or for enjoying iced tea on warm summer days. 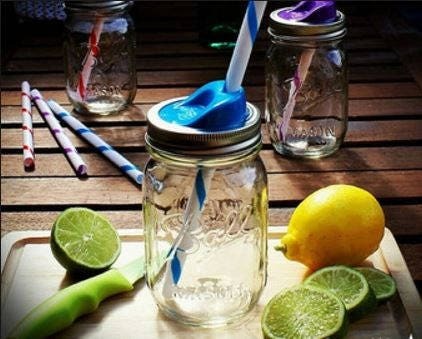 Sip and straw lids for wide mouth mason jars, pack of 4 Straws included; BPA free, and dishwasher safe. Use with wide mouth mason jars and bands, sold separately.